Hungry? 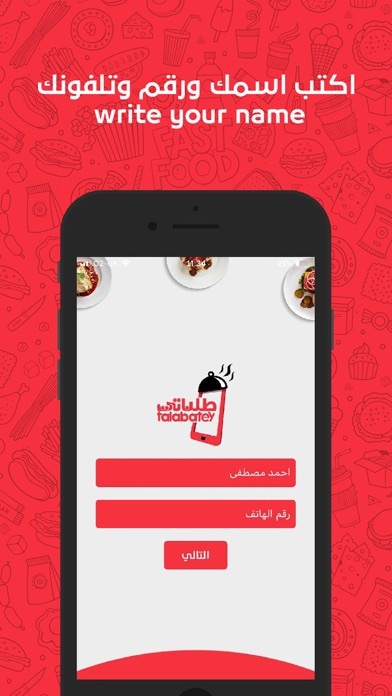 All the delicious food can be speedily and efficiently delivered to your door steps by “Talabatey According to your Orders” All you need to do is to download the application “Talabatey” or “Itlib wa Tadalal”. We have chosen this slogan because our objective is to make your life easier since we care for all your daily diet demands. 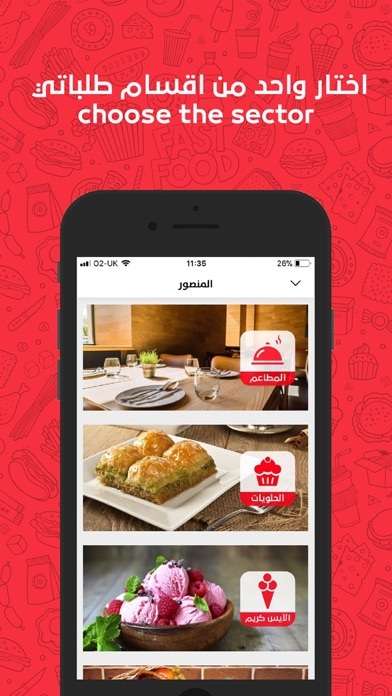 “Talabatey” can meet all your food desires promptly and easily whether you prefer popular, eastern or western dishes, fast food, sweets, or drinks. 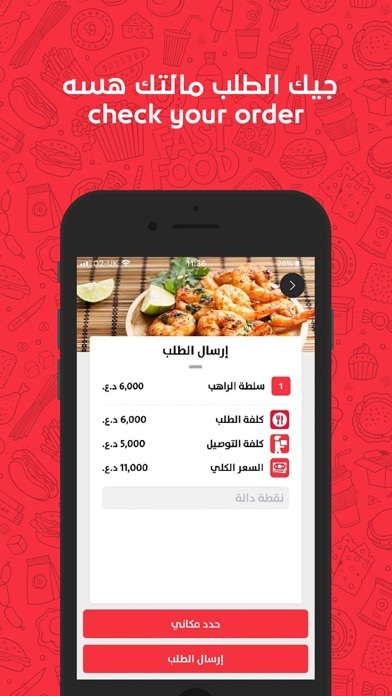 By using Talabatey application, you will be able to order any type of food you like from more than 1000 restaurants in Iraq and Sudan. 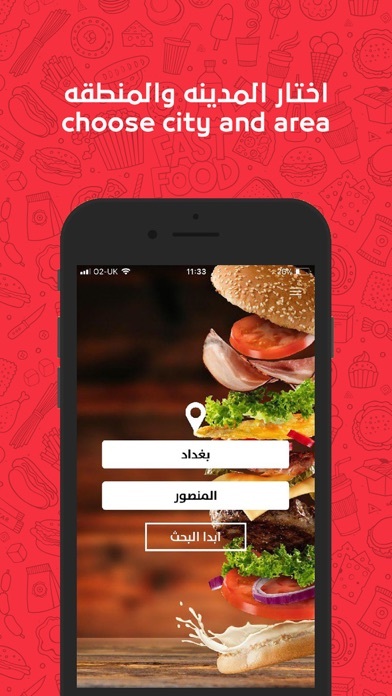 The Application advantages: Simple, easy to use and speedy; all that you need to do is to determine your location and then to choose your favorite dish; that is all. 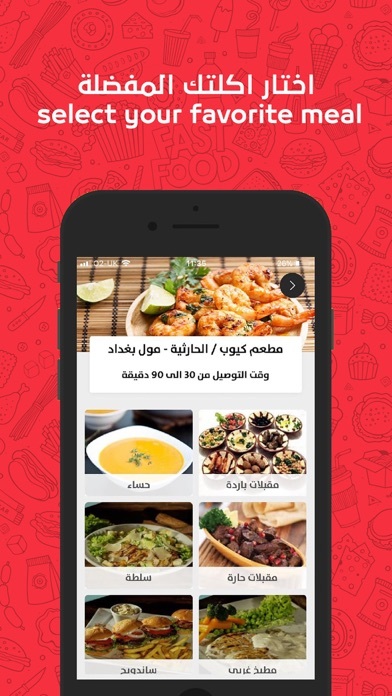 Extensive choices of restaurants: more than 1000 restaurant in Iraq and Sudan. You have the option to select the meal that you like. 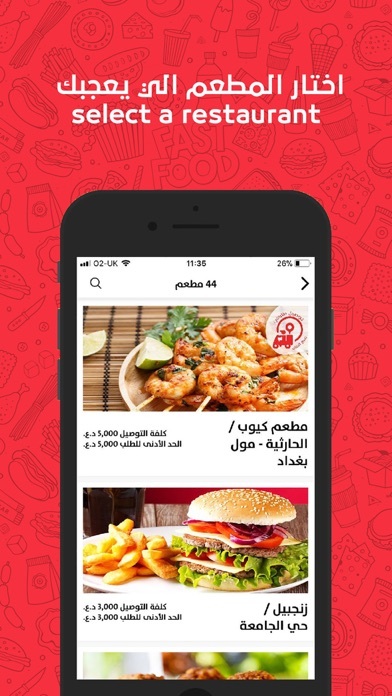 You can also get discounts and special offers from the restaurants on Talabatey application It clarifies to you the meal cost together with the delivery cost if required It will also tell you when the restaurants are open or closed. 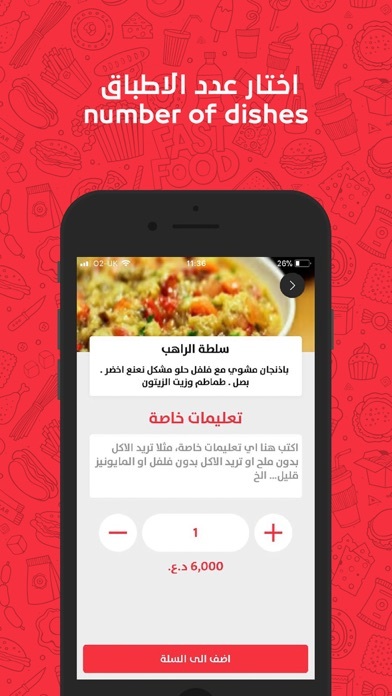 On the application, there are lists of the meals that are in demand to help you choose if you prefer any of them The countries available are Iraq, Sudan.